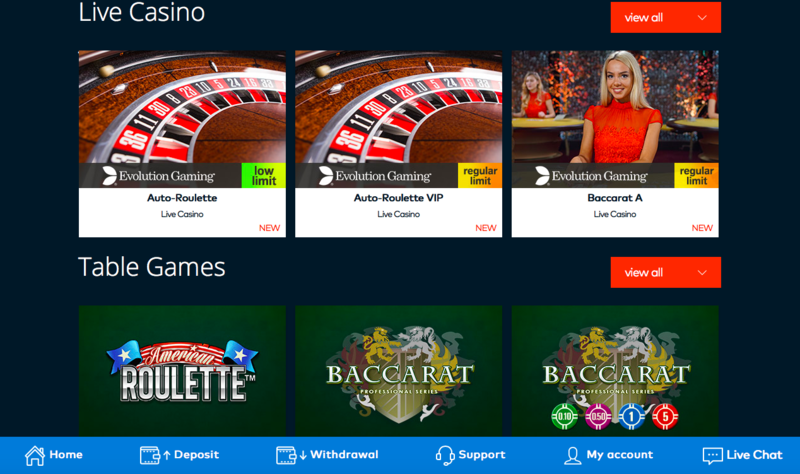 Licensed by the UK Gambling Commission (UKGC) and the Malta Gambling Authority (MGA), Fun Casino is a new online casino that is trying to find its way in the highly competitive iGaming market. This journey may not be helped by the fact that the site feels a little like it was named by a six-year-old, but at the same time, it also feels strange that the online casino industry has existed for this long without another casino having taken this name (with the exception of a short-lived bitcoin casino that it’s best not to dwell on). The name may be simple, but it does get the point across, Fun Casino is an online casino site dedicated to the concept of fun, and the question is, does it bring enough fun to stand out from the pack? Of course, fun isn’t everything, a site also needs a striking design, an excellent collection of games, and well-reputed customer service, but for many players, especially hobbyists, fun is of the utmost importance, and if Fun Casino is going to hang a sign above the door promising to deliver that, it better not let its customers down! So, is Fun Casino likely to be the next break-out site of the new generation? A newly released online casino that will take the competitive industry by storm and defy all expectations? The design at Fun Casino is frankly awful. If the name of the site sounds like a six-year-old came up for it, the artwork looks like something a six-year-old would be positively ashamed to have produced. Awful comic sans like fonts in the logo create an instantly bad start, this casino is fun like the ‘fun’ person in the office that tells you they’re ‘fun’ instead of actually proving they’re fun, is fun, which is pretty much how Fun Casino feels throughout. There are bright and bold images, and the orange and blue colour scheme is certainly eye-catching, but everything here feels like it’s trying too hard, like Fun Casino is screaming at you “I am fun, you will have fun here!” without actually providing anything to back up that claim. Navigation is simple enough, which is a necessity at this stage of the industry’s evolution but still, a tick in the positive column for Fun Casino, but that’s pretty much the only one you’re going to find, in the design at least. 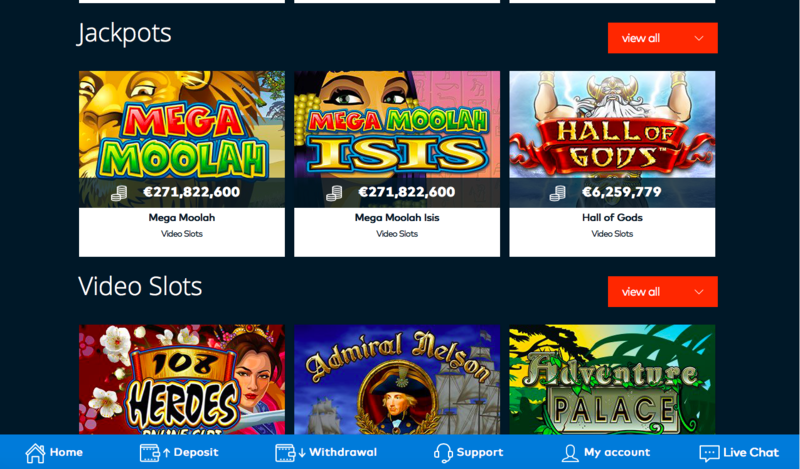 It’s hard to explain how bad the design is here, it’s genuinely embarrassing, making it almost difficult to spend time here because it just all feels so tragic, which is not exactly the feel you are looking for from a new online casino! The games have a lot of work to do if they are going to save Fun Casino here, and it will probably not surprise you to learn that they don’t do it. With a fairly limit selection of games (compared to others in the industry at least) coming from a relatively small list of developers that consists entirely of 1x2 Gaming, Amatic Industries, Evolution, Microgaming, and NetEnt, Fun Casino offers excellent games, it just does not offer enough of them. When you consider how many titles, from how many different developers, you will find at the most successful sites in the industry, it’s strange to consider that Fun Casino genuinely thought this would be enough of an effort. The name may bring some optimism, a simple site with a fun approach to gambling, sounds great, unfortunately with the kindergarten level design and the disappointing selection of games, this site will only disappoint you.